People - Azure Night, LLC. Candace has over 25 years of experience in IT. She has an EMBA and BS from Rochester Institute of Technology and has worked in corporate America most of her life. 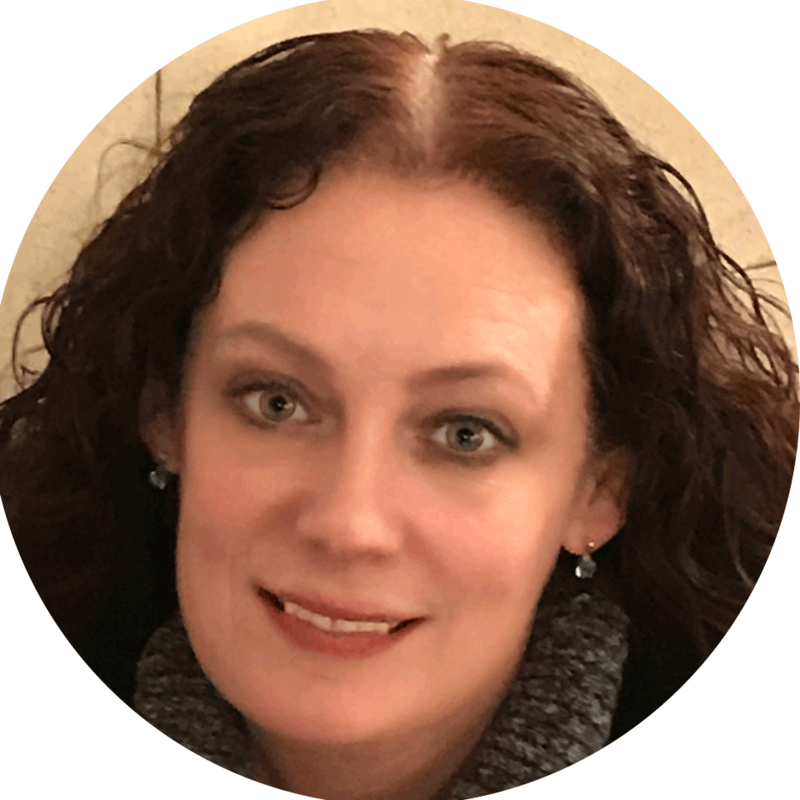 She has been everything from a Unix SysAdmin to a Technical Project Manger to a functional manager that manages PMs, Developers and Analysts. Her objective is to have a positive impact on the world through apps and blogging. She is also raising 3 wonderful children and a husband. In her free time she embraces fitness, crafting and education. The order varies with the day. She believes that she should be better everyday than the day before. 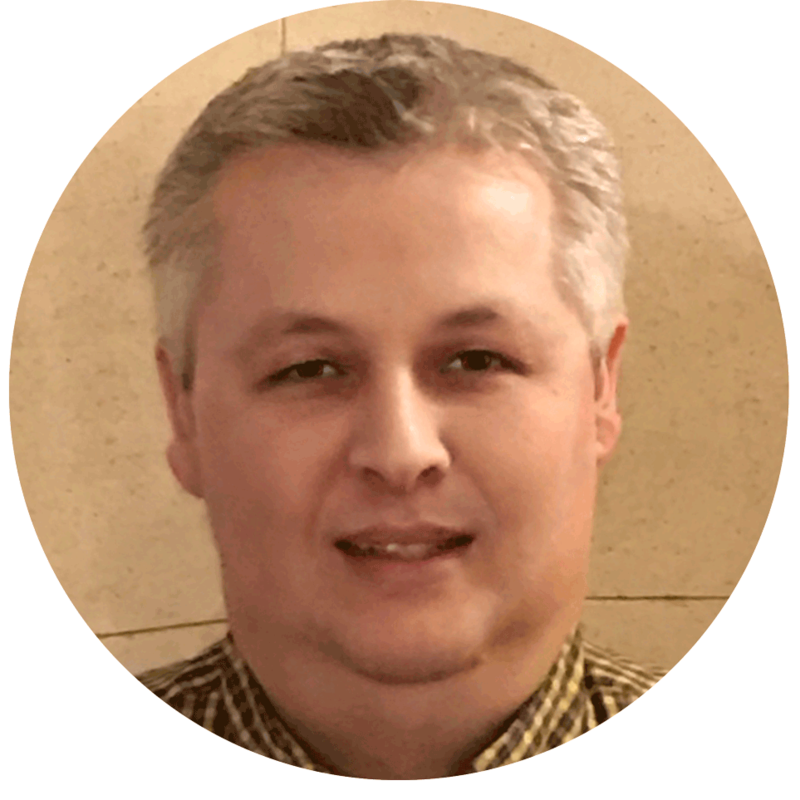 Eduard has over 25 years of experience as a software developer and architect. He has worked on projects ranging from low level assembly language in a real-time system to mobile application development. From simple software projects to architecting the IT software environment for a large multi-national telecommunications company. He provides the coding and technical expertise behind our proeprties, wearing all hats in the IT world, from architecture to design, development and implementation.